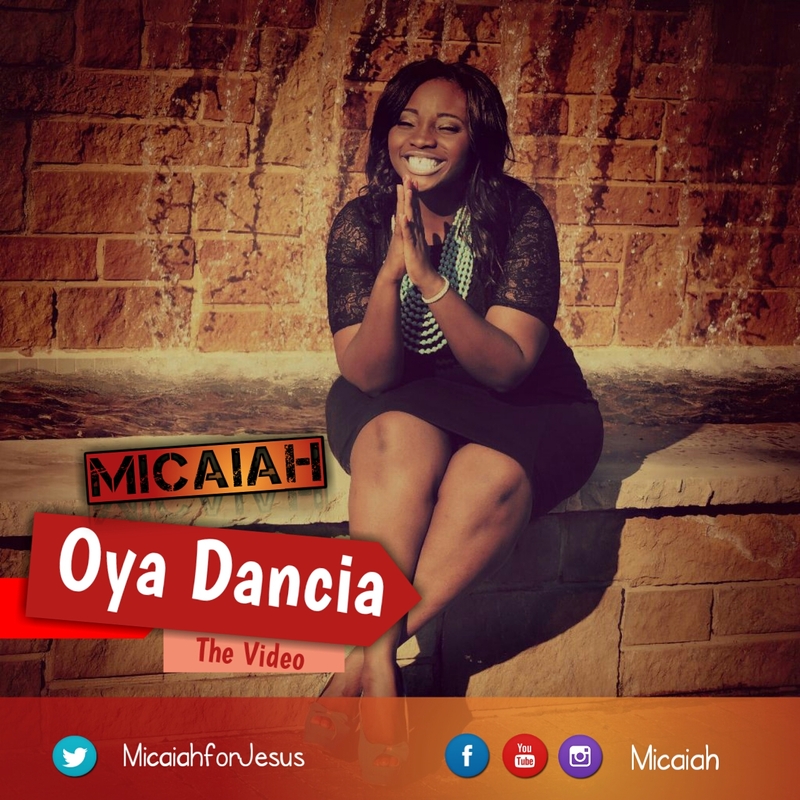 US based Gospel artiste Micaiah drops yet another video from her Wilson Joel crafted album “Tani t’Oluwa”. This is the second official video release that precedes the release of her new single “Thank You” featuring Midnight Crew and Spaghetti Records’ multi talented Mike Abdul. “Oya Dancia” carries a festive ambiance and this is expressed in the video. It is a careless abandon in praise of the Most High interpreted through various dance move and choreography employed for the visuals. Micaiah is the host of “The Micaiah Show” on TruSpot Internet Radio. She has ministered in – well over 50 places around the United States which include singing the Nigerian national anthem at Airhogs Stadium, the African-American Christian Women’s Conference, in Dallas, Texas, RCCG Georgia, North Carolina, Houston, Nigerian Fashion and Beauty Awards, Houston, Texas and more. “Oya Dancia”, the video was directed by Golden Icons Pictures and produced by Wilson Joel.